Keeps your lawn green longer, by making the most of available water. During very dry periods micro-organisms can produce a waxy substance which binds the particles of soil together forming a totally waterproof surface. Having done that, the roots dry out and the grass dies. This condition is called Dry Patch. 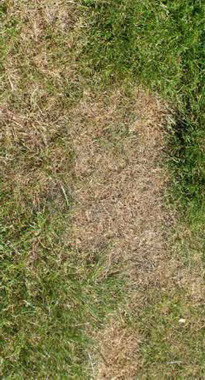 Lawns treated with our Water Optimiser are more resistant to Dry Patch because the product breaks down the waxy substance enabling water to penetrate through to the root zone.